Finest aroma. Superior beer enjoyment. The finest flavor for an outstanding beer experience. The refined symphony of flavors – supremely delicate and finely spiced – that’s what our premium aroma hops from Tettnang are all about.This small town between the northern shore of Lake Constance and the Allgäu region was the seat of the counts of Montfort and is Germany’s most southerly hop growing region. The unique landscape not only attracts large numbers of visitors each year – it’s also particularly good for growing things. 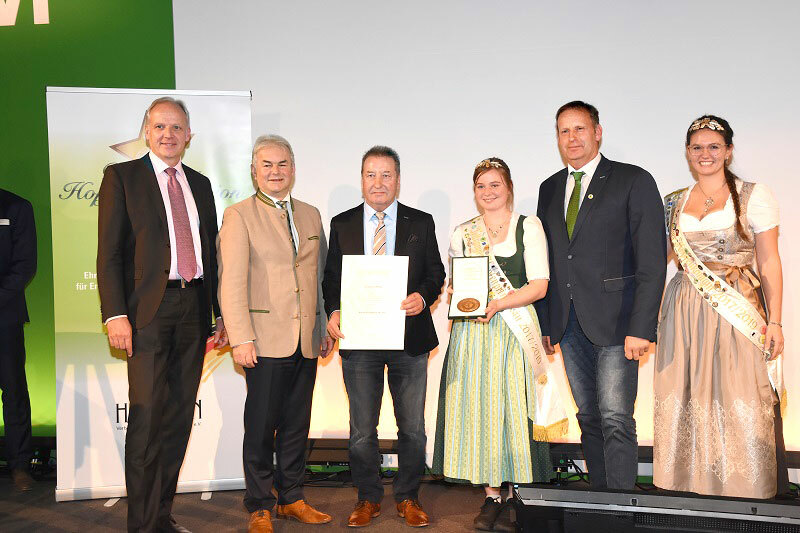 Cultivated with concern for the environment and expertly harvested with love and skill: this is our pride, our green gold for the premium beer industry. We are never bitter, but the pinch of bitterness and the particularly fine flavor – that’s what master brewers from around the world value in aroma hops from the “Tettnang Premium Hop Shop”. 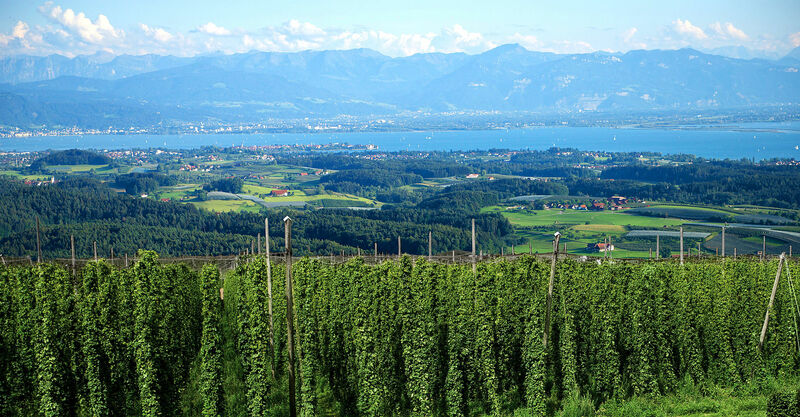 On our website you’ll find all sorts of interesting things about hops and their cultivation, particular features of hops from the Tettnang region and everything about our local hop culture. Contact us if you have any questions or enquiries. All the best, from the HPV Tettnang hop heads. The Hopfenpflanzerverband Tettnang e.V. (Tettnang Hop Growers’ Association) is a registered association with head offices in Tettnang. The purpose of the Tettnang Hop Growers’ Association is to promote the cultivation of hops in the Tettnang growing area and to represent the interests of its members in matters of hop cultivation. We can do it all – from highly delicate to highly alpha. 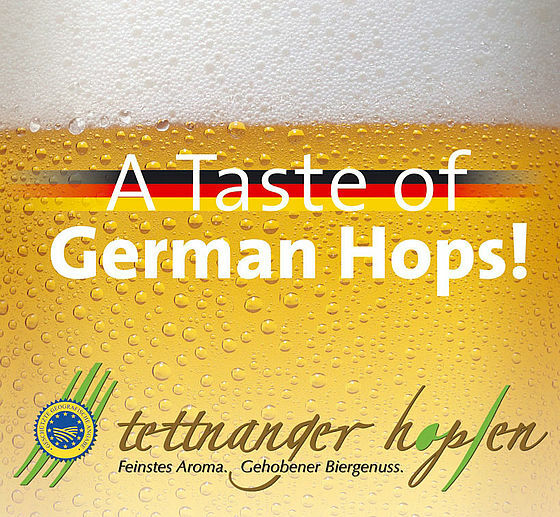 Tettnang hops mean the finest of aromas and an outstanding beer experience. 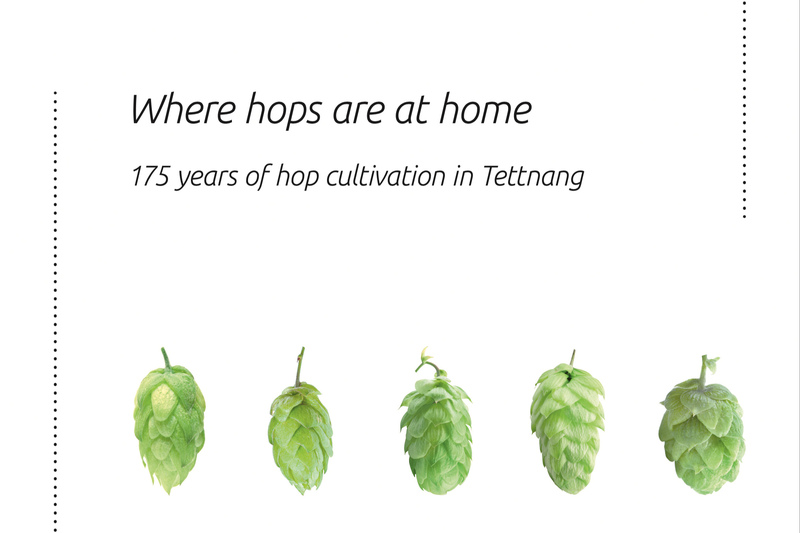 Tettnang hops add something wonderful to speciality beers in the premium segment. Thanks to the most delicate of flavors and balanced bittering substances, our hops lend an unmistakable character to beers. Let’s go to the hops – click here to find our YouTube channel with interesting videos about the hops grown in Tettnang. All our YouTube channel videos – click here!